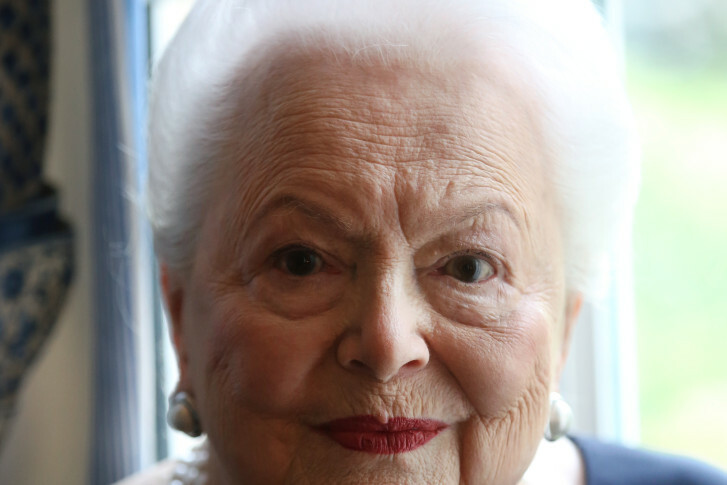 The Supreme Court is declining to revive a lawsuit by Olivia de Havilland, 102, over how she was depicted in the FX Networks miniseries "Feud: Bette and Joan," which centered on the rivalry between actresses Bette Davis and Joan Crawford. WASHINGTON (AP) — The Supreme Court is declining to revive a lawsuit by Olivia de Havilland over the FX Networks miniseries “Feud: Bette and Joan,” which centered on the rivalry between actresses Bette Davis and Joan Crawford. The 102-year-old de Havilland had objected to her depiction on the eight-part miniseries. She said her likeness was illegally used and her character, played by Catherine Zeta-Jones, came across as a vulgar gossipmonger. As is its usual practice, the Supreme Court did not say anything about the case in declining to hear it.